4 The Office believes an informed buyer is a cost effective buyer. 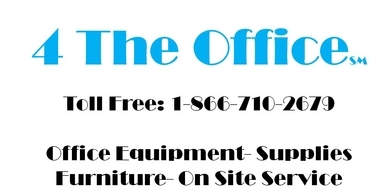 We have dedicated this page to tips on procuring office equipment, leasing programs, service and cost per page programs. This information applies to the Purchase or Lease of equipment. We hope that you find it informative when it's time to purchase your next copier, printer or fax machine. A copy of this document as well as a work sheet are available in pdf format at the bottom of this page, please feel free to download them. 2. Ask for the service and supplies costs for the next five years as long as your volume remains the same.